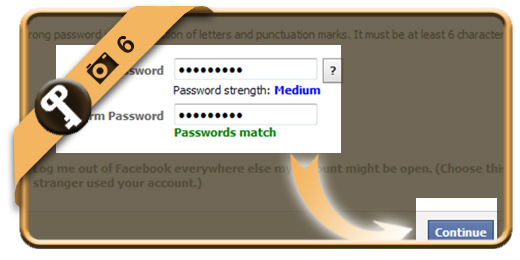 Let’s say that I forgot or lost my Facebook password, what can I do then to recover my password and regain access to my account? Follow along below if you want to reset your Facebook password. The first thing we are going to do, is open the Facebook recovery page. 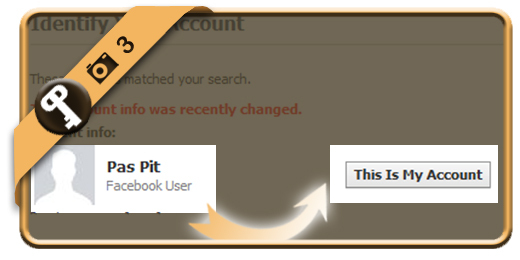 Claim your account by clicking on This is My account next to your username. 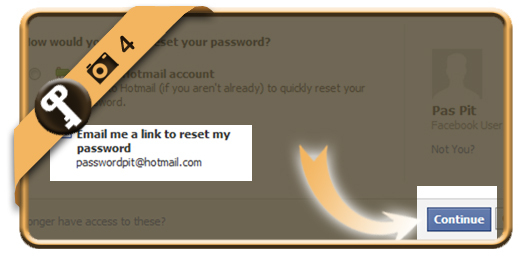 We’re going to ask Facebook to email us a link to reset the account. 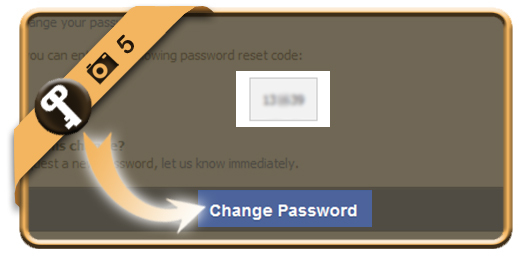 Click directly on the link “Change password”. 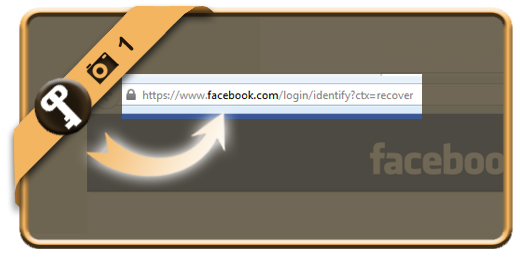 In the mail we receive from Facebook, we see a 6-digit code that we can use. 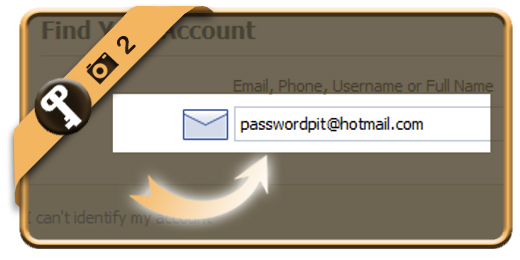 Type in the new password that you want to have and click on Continue.